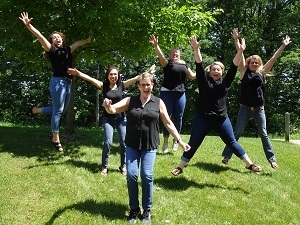 Interlochen Michigan Dentist, Northwest Michigan Oral Care, Debra Lewis, DDS - Keeping Smiles Bright in Northern Michigan! Our Patients are our Best Advertising! Debra Lewis, DDS - Keeping Smiles Bright. 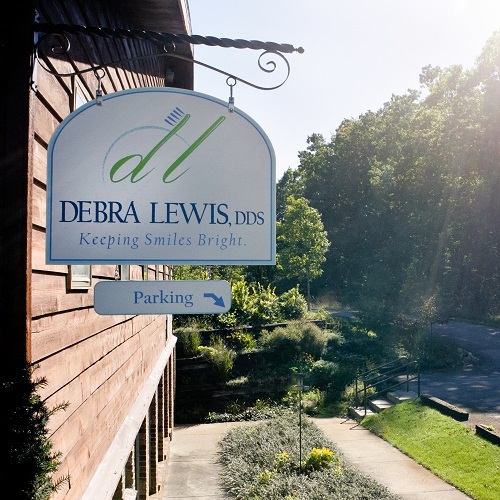 For over 30 years Dr. Debra Lewis, DDS has provided complete dental care for the whole family in a comfortable, supportive environment. She and her caring staff will help you care for your teeth for a lifetime. This group specializes in patient-focused dentistry and works to translate your treatment needs into a practical solution. They listen to your concerns and goals and work with you to outline a treatment plan that will help you achieve your best dental health. The expert staff has vast experience dealing with insurance companies and will act as your advocate to help you maximize your insurance benefits. For your convenience, the office provides a full range of services for dental treatment and prevention on site. Click here for a complete list of services. Website designed and developed by Jason Kasper Creative Services.